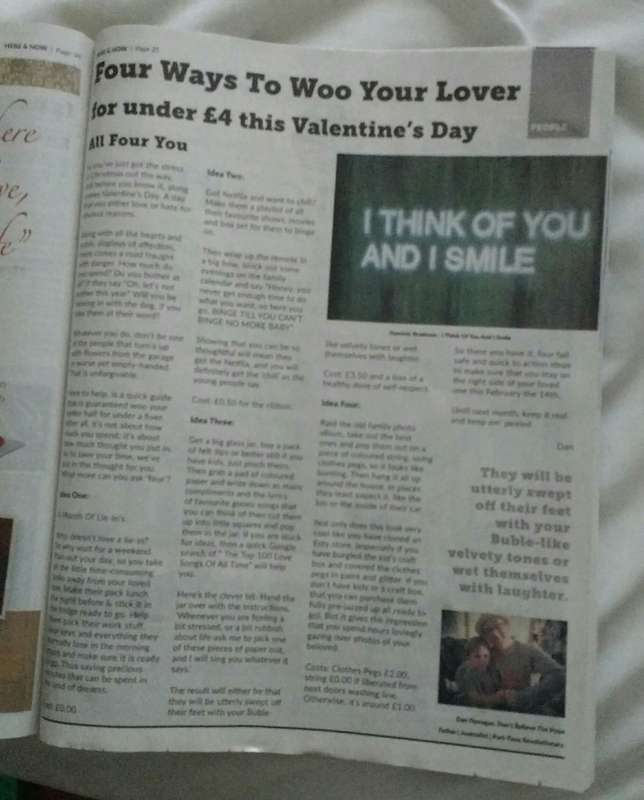 My I Think Of You And I Smile image has been used in a Valentine feature in Worthing’s Here&Now newspaper. Locals and visitors may also have come across it in the open-air gallery on the pier. If you like the image, you may be pleased to hear it is currently available at a reduced price (though a little more than £4!). 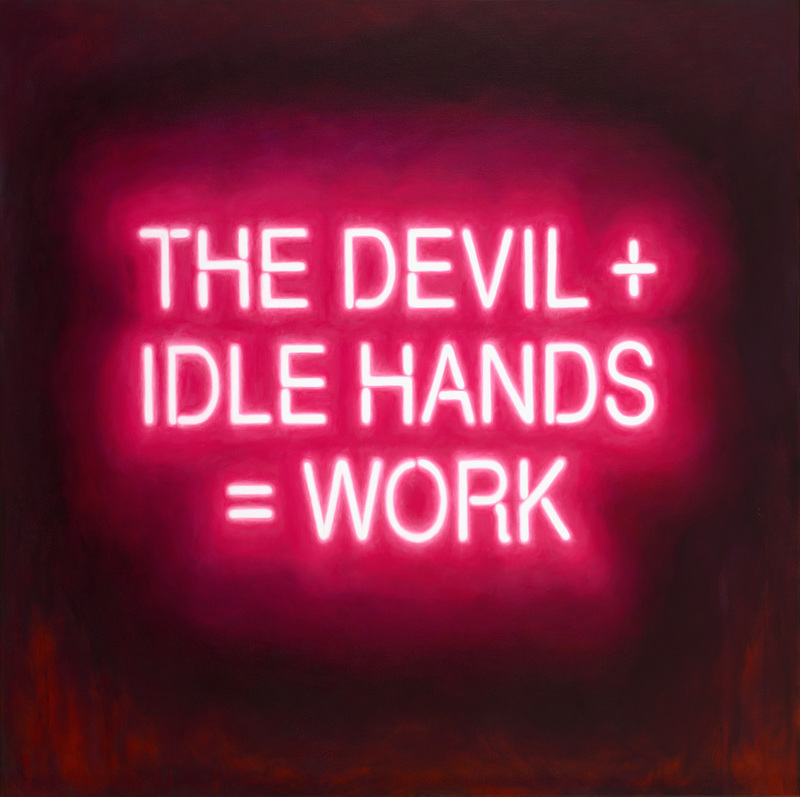 I will be showing a few neon paintings and framed print editions alongside the incredible, illuminated architectural hats of Liz Wakefield, plus work by fellow Worthing artists Vanessa Hartland and Paul Green. I am very pleased to be the featured artist in the International Autumn NEON edition of FOUR Magazine “The World’s Best Food Magazine”. The international edition is available in 5-star hotels around the world, first class airport lounges and other exclusive locations, so be sure to pick up a copy from your local stockist!